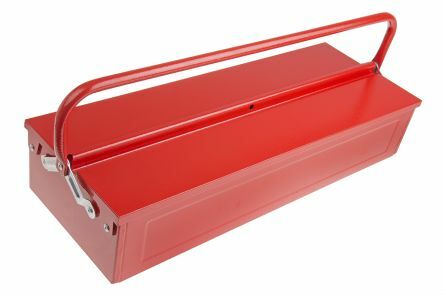 Finish in galvanised, rust resistant steelSoft grip carrying handle provides extra comfortIntegral saw groove to rest work on when cutting wood/copper pipesHeavy duty metal latchesTote tray for smaller items. 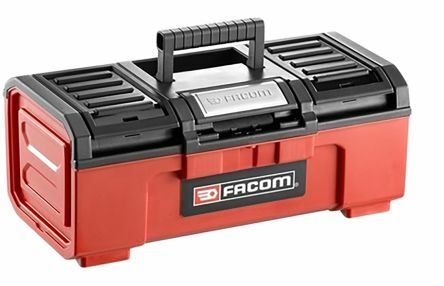 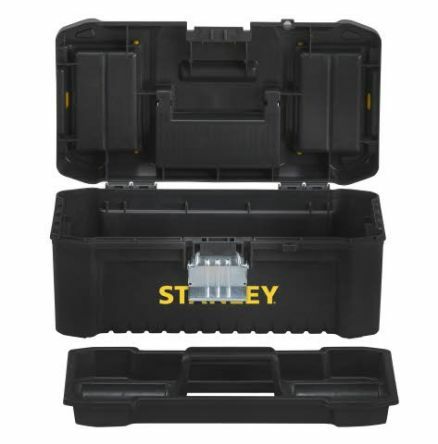 Open barn style tool box with sturdy hinge mechanism for storage of larger tools and parts. 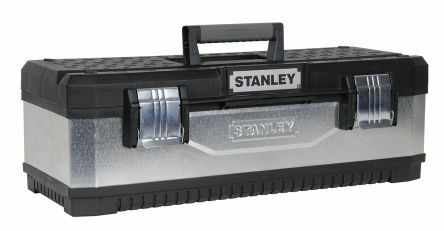 Steel constructionLacquered finish with cadmium & lead free colour0.6 mm thicknessOne compartment.